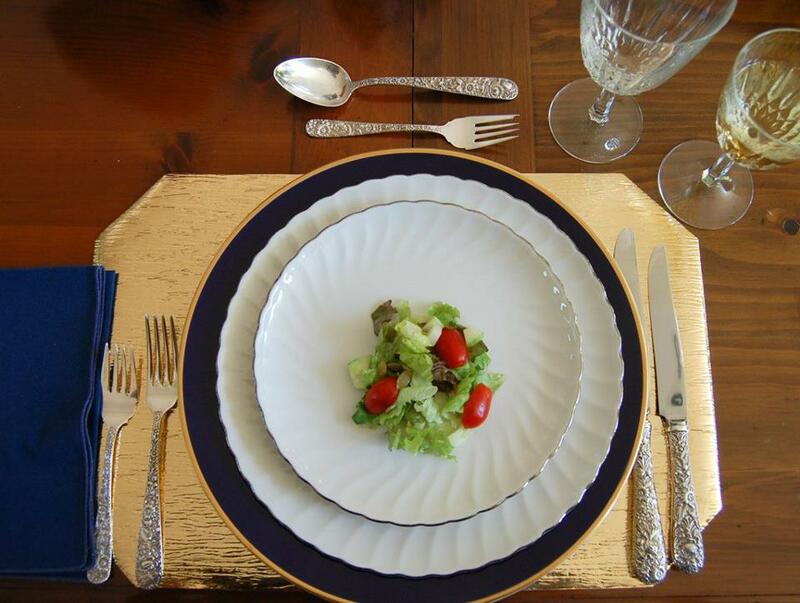 Dining with Confidence – Adult Class – The Southern Academy of Etiquette, L.L.C. Register today for Dining with Confidence, our adult dining class. Learn how to properly conduct yourself at social events and update your dining etiquette skills. This class will also build your confidence so you will never fear a business lunch/dinner again! Please see the Sign – Up Page to register. Thanks!